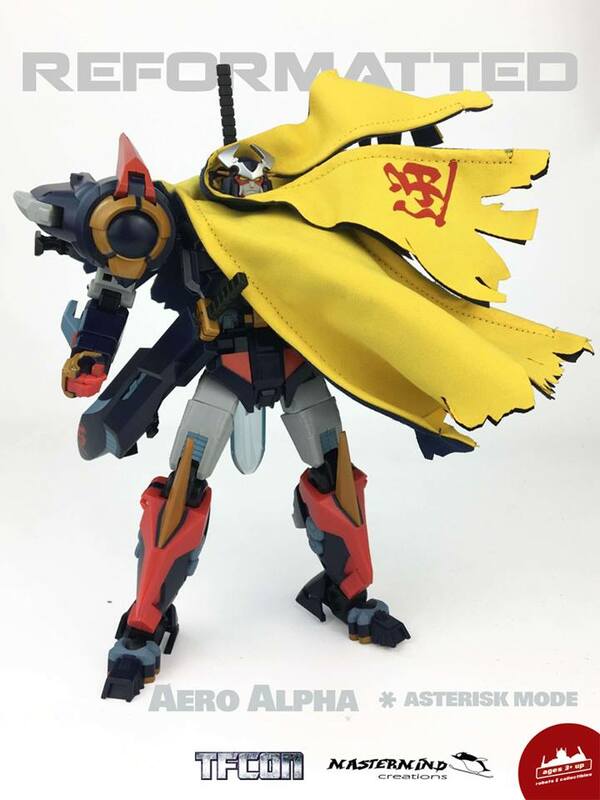 TFcon sponsor Ages Three and Up is proud to announce the TFcon Chicago 2018 exclusive R-29AM Aero Alpha Asterisk Mode from Mastermind Creations. 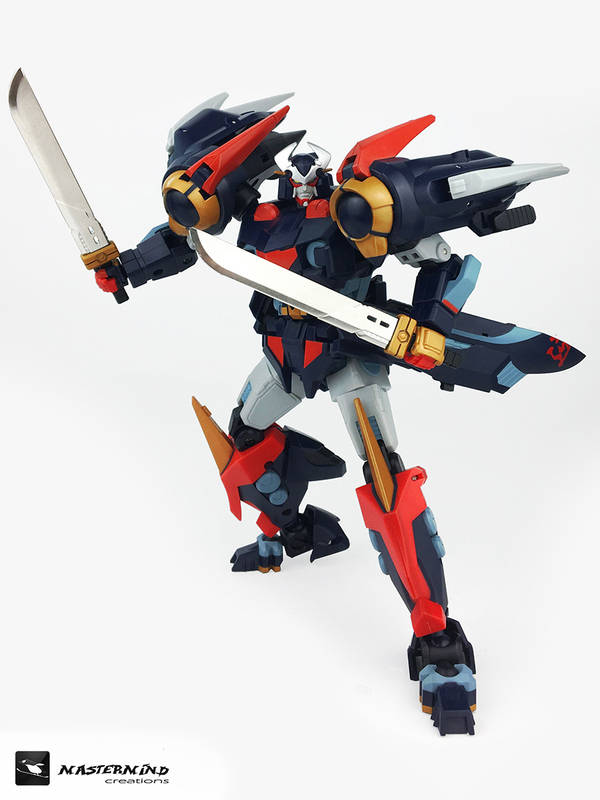 This figure features a beautiful new color scheme, headsculpt and fully articulated cape accessory. This piece will be available at the MMC Booth in limited quantities. 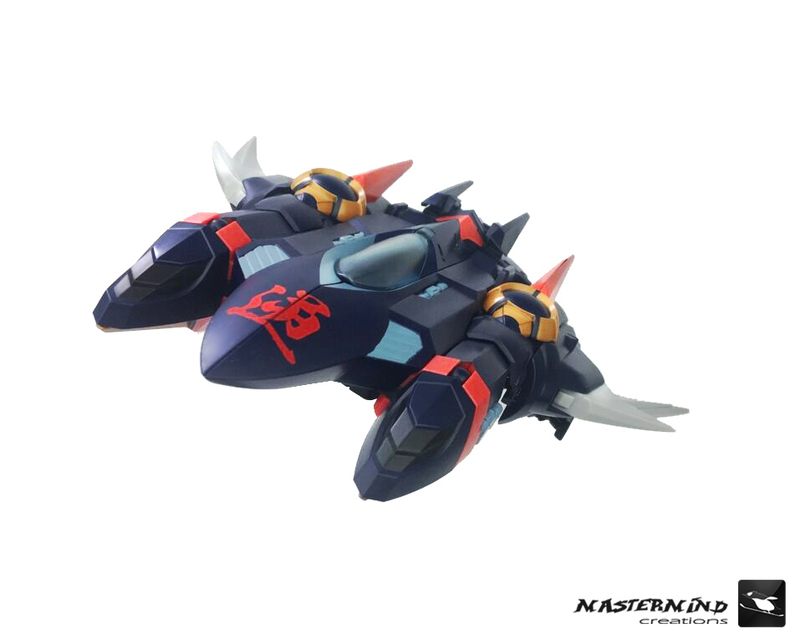 The cost of the figure will be $100.